The prehistoric Kuiseb River is older than the Namib Desert (the oldest desert in the world) and therefore the tour by Kuiseb Delta Adventures promises to be filled with interesting sights and facts, allowing visitors the ability to enjoy the tranquillity of being in a desert dune region. 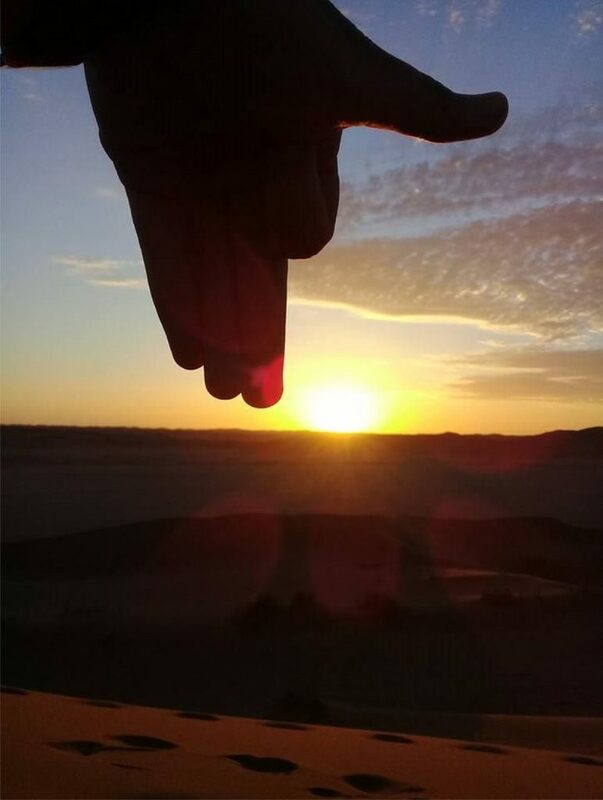 You will be able to touch the desert. The tour is an unforgettable experience that will certainly make visitors realise that there is life in the desert regions. We stop frequently and give visitors ample time to drink in the immense beauty of this dune desert and to take pictures. The tour is done on fully automatic quad bikes and is suitable for the rider with no previous experience, even for children, 12 years and older as well as strong healthy elderly people. Children, 4 years – 11 years old, can drive with their parents double on one quad bike. Fanie du Preez, a born Namibian and owner of Kuiseb Delta Adventures, will guide you. He has been guiding these quad tours, almost on a daily basis, for about 20 years. He knows the Kuiseb delta like no other. 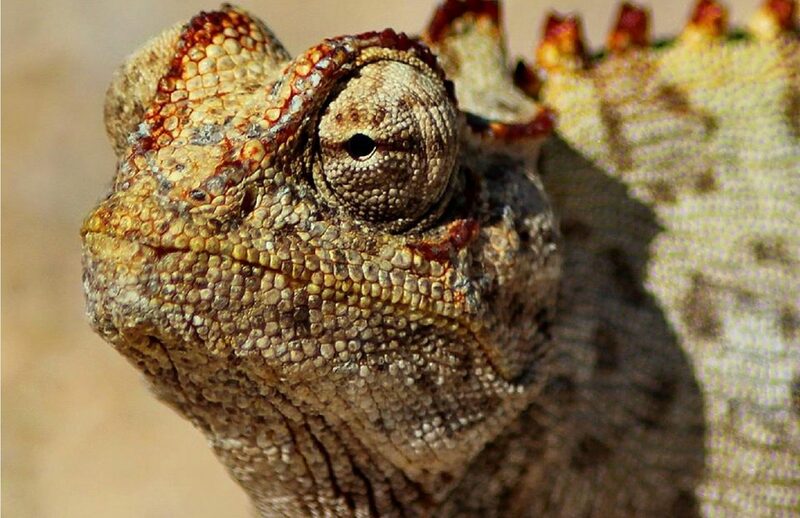 He is passionate about Namibia, but more so about this unique part of the Namib desert. Do not miss this wonderful opportunity and do not forget your camera to immortalise this wonderful experience. This Historian tour has been the highlight of numerous visitors’ holidays to Namibia. Details on how the delta came into being, why the delta developed, what the area was like before the “Sea of Sand” succeeded to cross the river and why the river and the dunes are the reasons for existence for the underground fresh water aquifer. Details on the formation of Sandwich Harbour and Walvis Bay. Scientific information on the underground fresh water aquifer and why it is endangered by modern man. Visiting different kind of dunes that exist in the delta and detailed explanations of how the different shapes are formed, how much they move in a given time and what the gradient of a slip face is and why it can’t get steeper. Details and evidence of why the dunes have different colours. Evidence of five different stages as a dune moves over a tree as well as over a !Narra plant. Examining the edible desert fruit, the !Nara and the Sirub, explaining how the plants adapted to this particularly harsh environment, sampling what the fruit tastes like (in season) and how it is harvested and used by the ancient Khoi inhabitants) as well as by the animals. Details about the present day animals (brown hyena, jackal, elephant shrew, gemsbok/oryx antelope, springbok gazelle, etc. 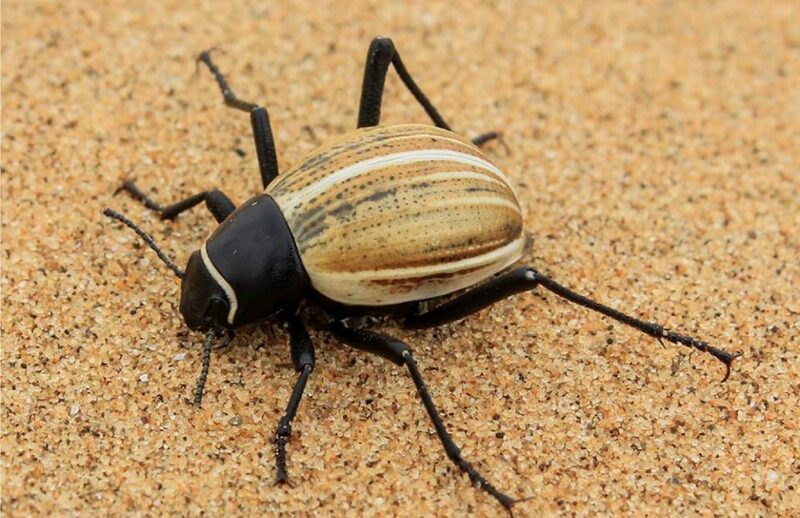 ), birds (pale chanting goshawk,jackal buzzard, dune lark (full endemic), reptiles (snakes, like the sidewinder, the dancing lizards, skinks, the namaqua cameleon & gecko’s) and some of the insects (fog drinking beetles) that live in the delta. Mostly we are able to show them some of these living creatures. Visit and explore the different intact khoi middens (old living places). View what these ancient inhabitants of Namibia ate, used as tools/implements and as body ornaments. Show physical evidence of petrified footprints of the ancient khoi and their goats. These footprints, all discovered by Fanie du Preez, have been laser scanned by leading international scientists and age tested. You will learn more about this when you do the tour with Fanie. We also show them numerous petrified footprints of almost all the present land animals of Namibia e.g. Elephant, rhino, buffalo, eland, gemsbok, kudu, giraffe, spotted hyena, springbok, steenbok, etc. The tour is done on fully automatic quad bikes and is suitable for the rider with no previous experience, even for children and strong healthy elderly people. We do the tours using small fully automatic quads, as these lightweight vehicles are more eco-friendly in the dunes than heavy 4×4 vehicles. We drive only on sand and usually our shallow footprints are eroded away by the prevailing afternoon winds. Fanie will give you thorough training on how to drive a quad bike safely, before the tour starts. He will guide you personally and look after your safety. Although this quad tour differs vastly from the “dune bashing tours” offered by other quad bike operators at the Namibian coast, it gives the riders lots of fun to drive their own quads in the dunes. The tours are done usually in the mornings only, because of prevailing thermal afternoon winds. Water will be provided.